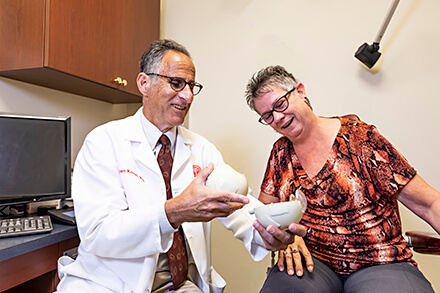 Bausch Eye Associates actively participate in clinical research, involving new medications, techniques, and medical devices. Many of these are already FDA approved and involve new ways to use already safe techniques. In some cases, we are involved in FDA protocols, with up-and-coming medicines and methods of medical diagnosis and treatment. Our patients may be offered to participate in these studies, should they qualify. We happily educate our peers and physicians in training on a regular basis. Maintenance of state-of-the-art knowledge is among the highest priority in this practice, and our Doctors are active at regional and national meetings. Patients can be assured that BEA is on the cutting edge of Ophthalmology with these activities.